Take your fiction to the next level! Maybe you're a first-time novelist looking for practical guidance. Maybe you've already been published, but your latest effort is stuck in mid-list limbo. 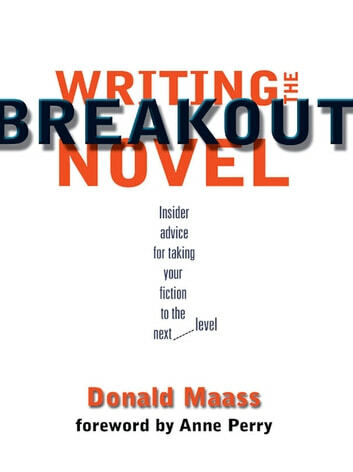 Whatever the case may be, author and literary agent Donald Maass can show you how to take your prose to the next level and write a breakout novel - one that rises out of obscurity and hits the best-seller lists. 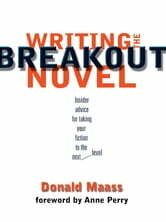 Then, using examples from the recent works of several best-selling authors - including novelist Anne Perry - Maass illustrates methods for upping the ante in every aspect of your novel writing. You'll capture the eye of an agent, generate publisher interest and lay the foundation for a promising career.